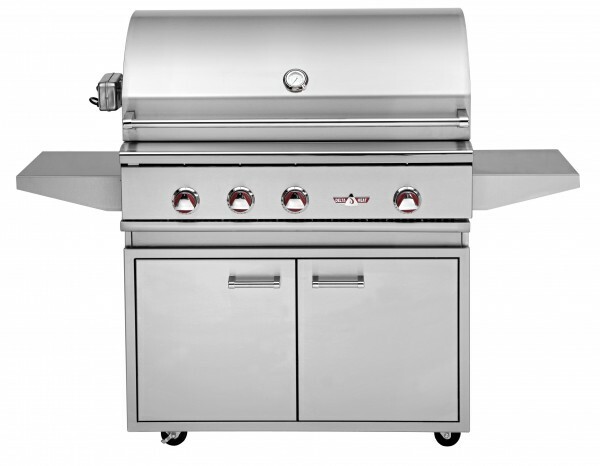 Delta Heat 32″ Gas Grill and Gas Grill base. 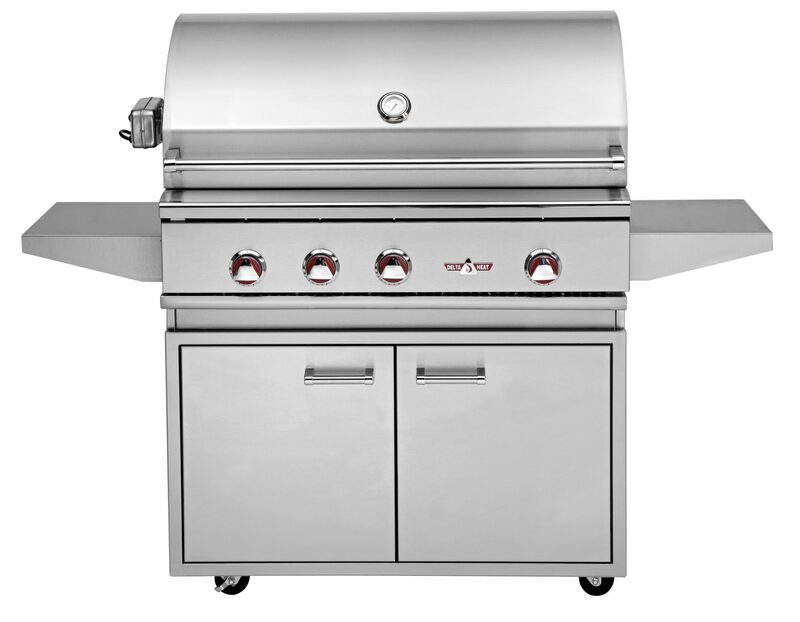 These grills and bases are designed with utility and longevity in mind. Grill and Grill Base are sold separately.